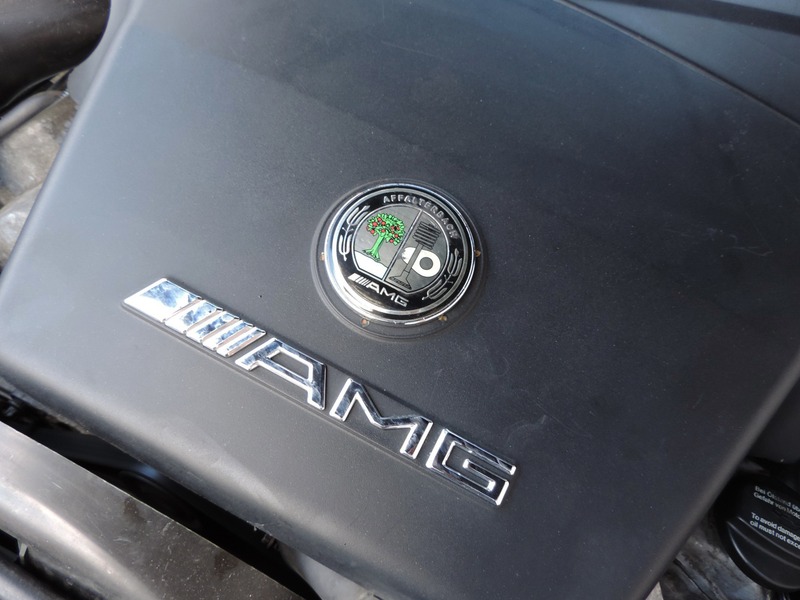 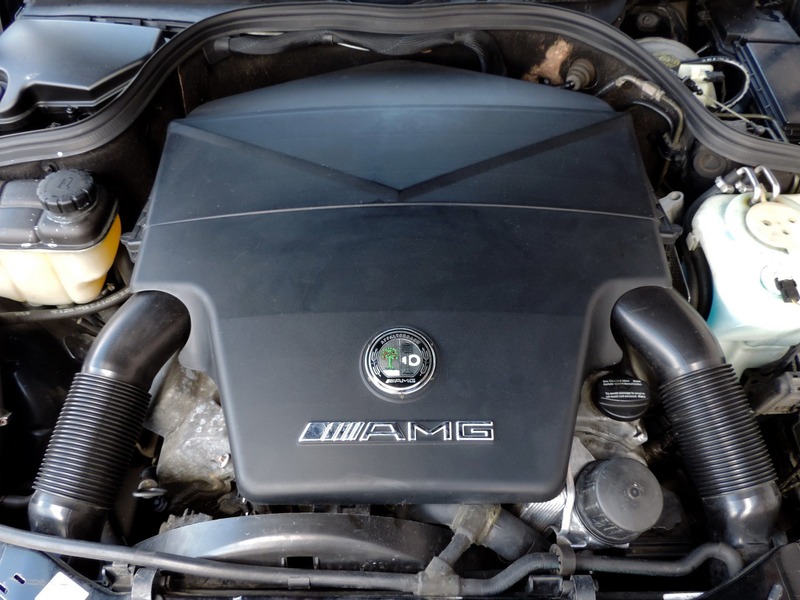 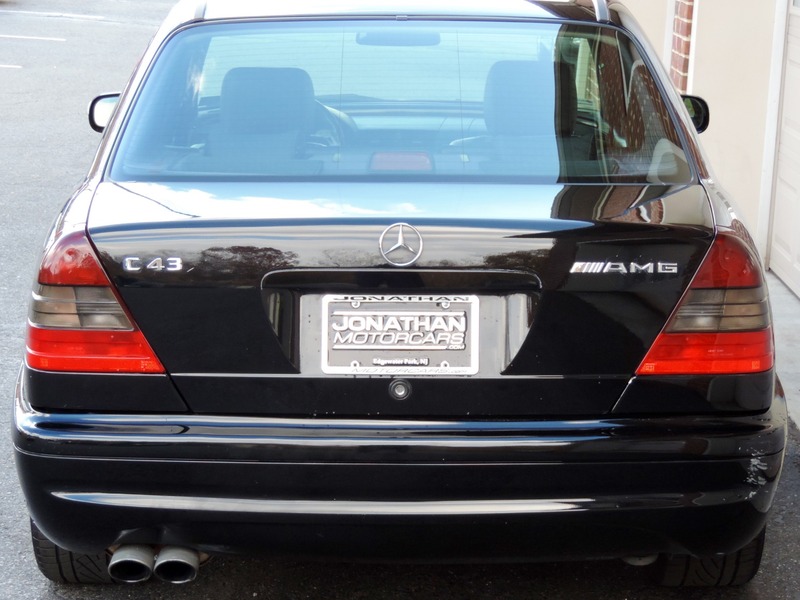 Newly traded into the Jonathan Motorcars collection is this remarkable example of the ultra-powerful, and very rare C43 AMG Sedan from Mercedes-Benz. 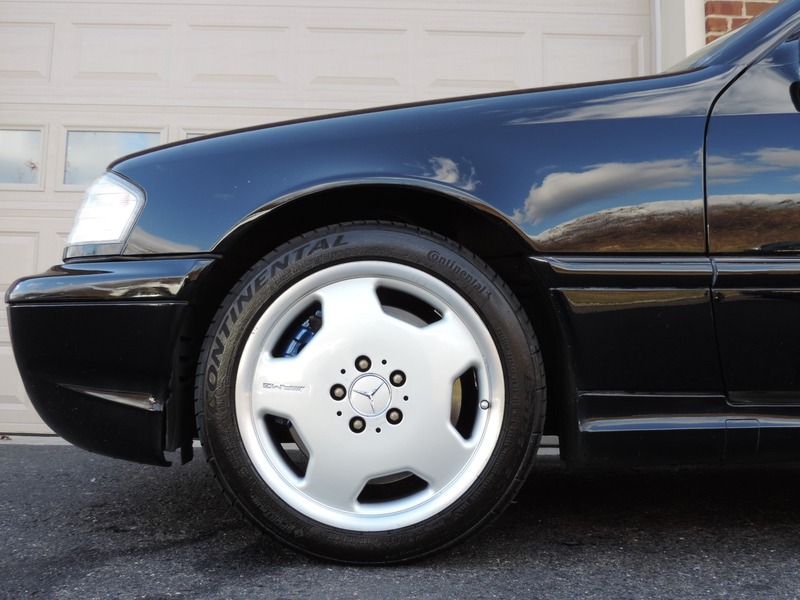 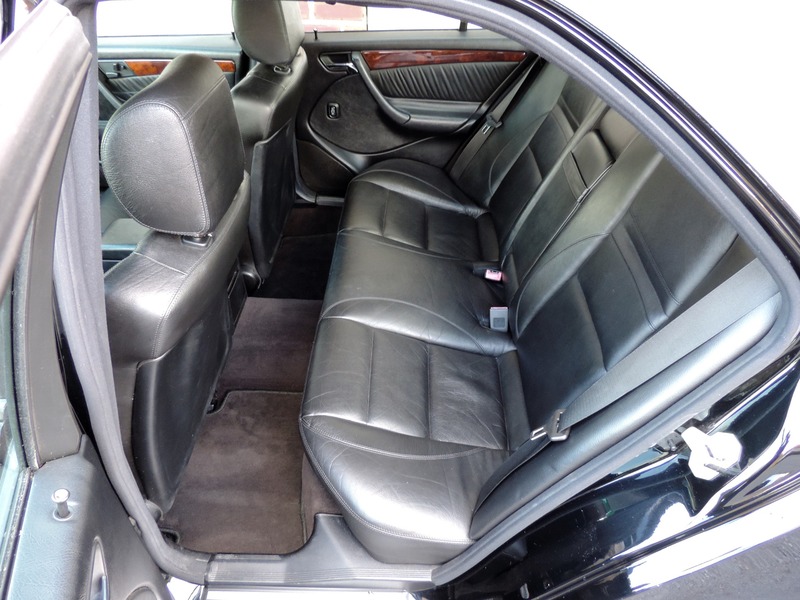 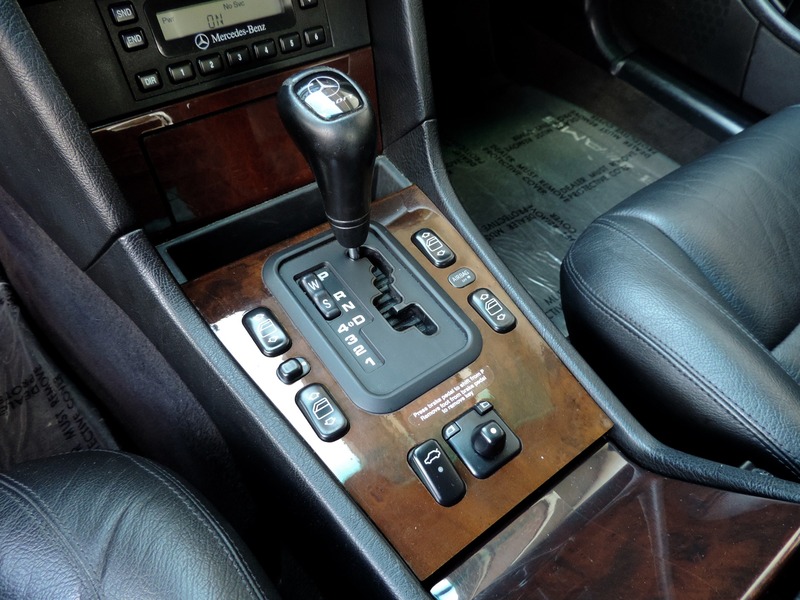 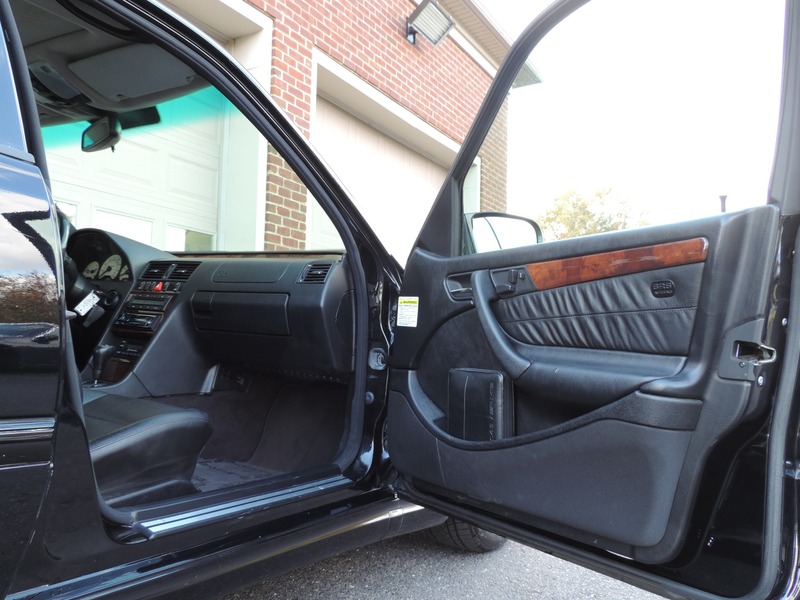 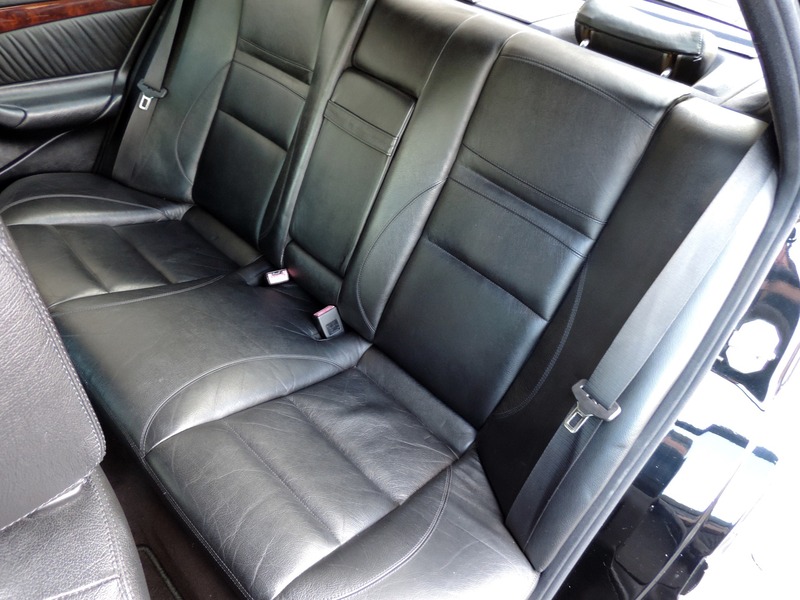 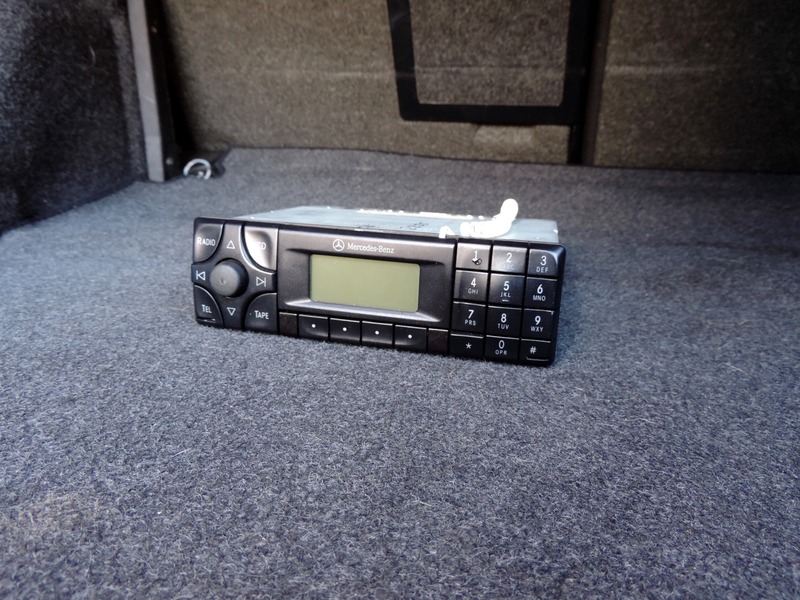 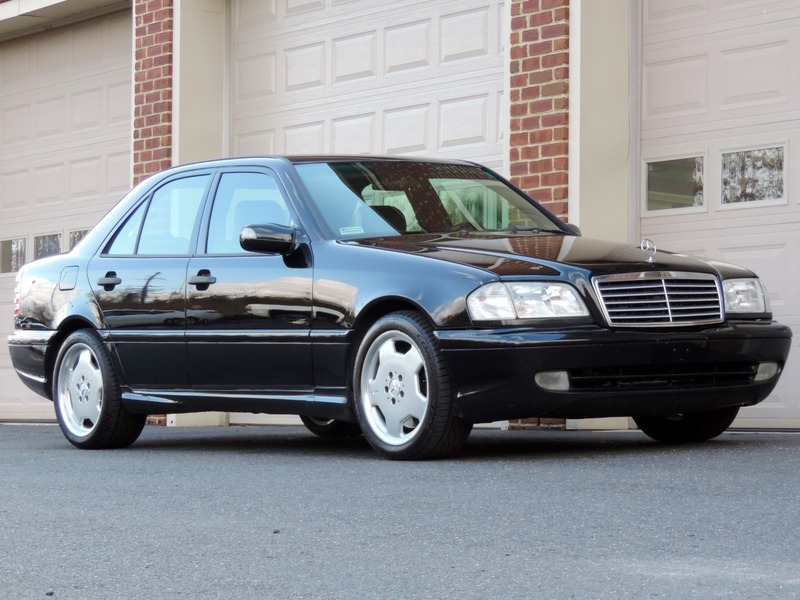 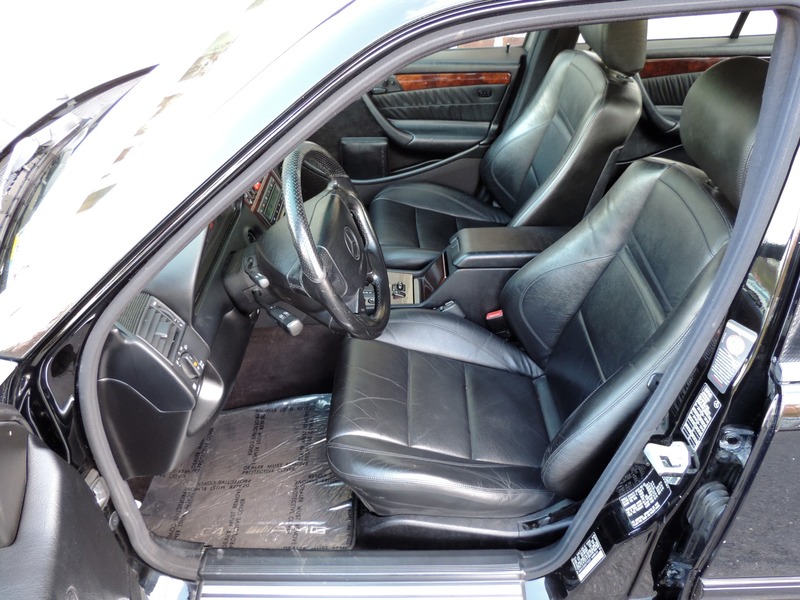 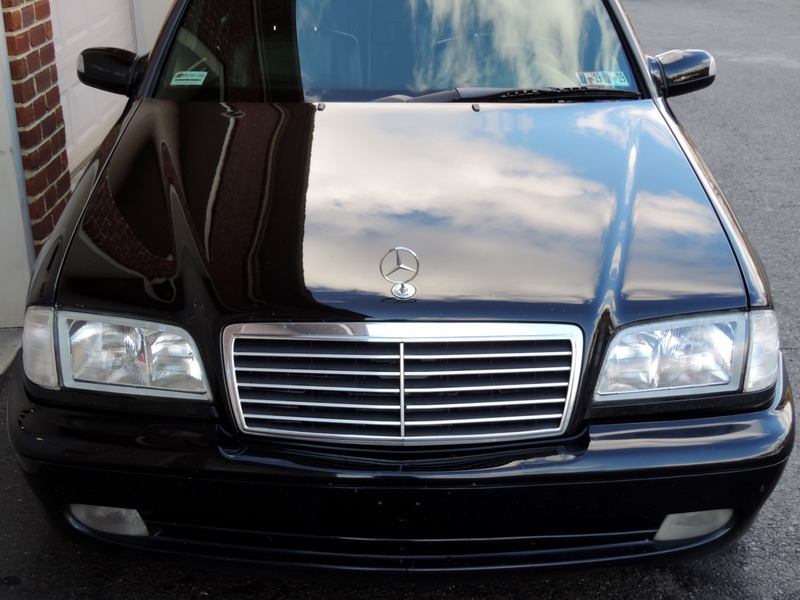 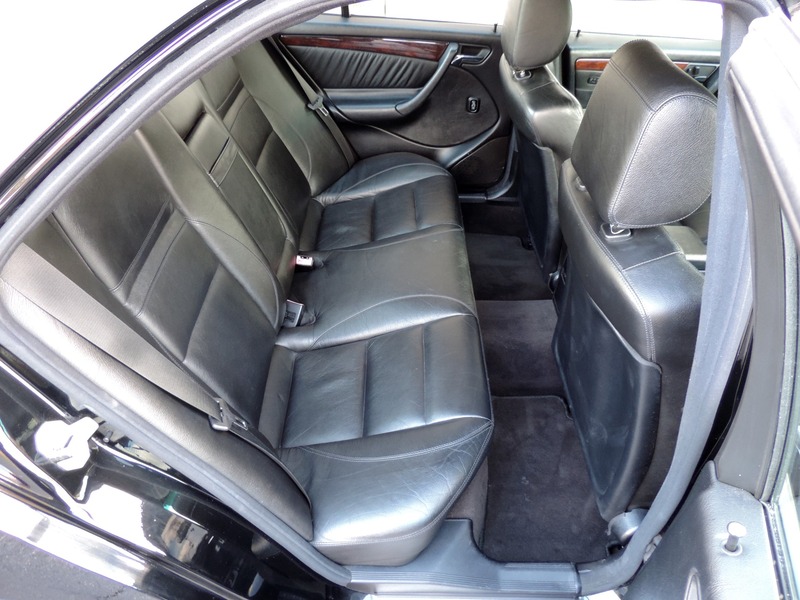 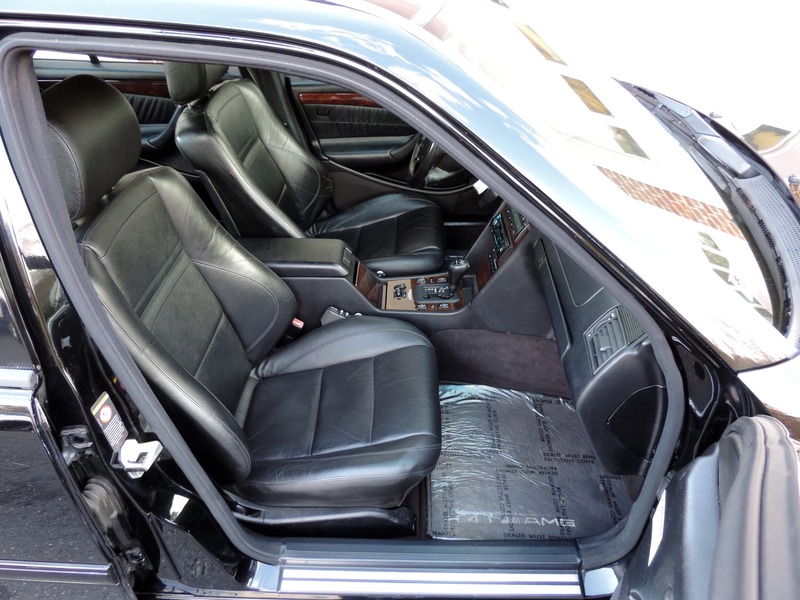 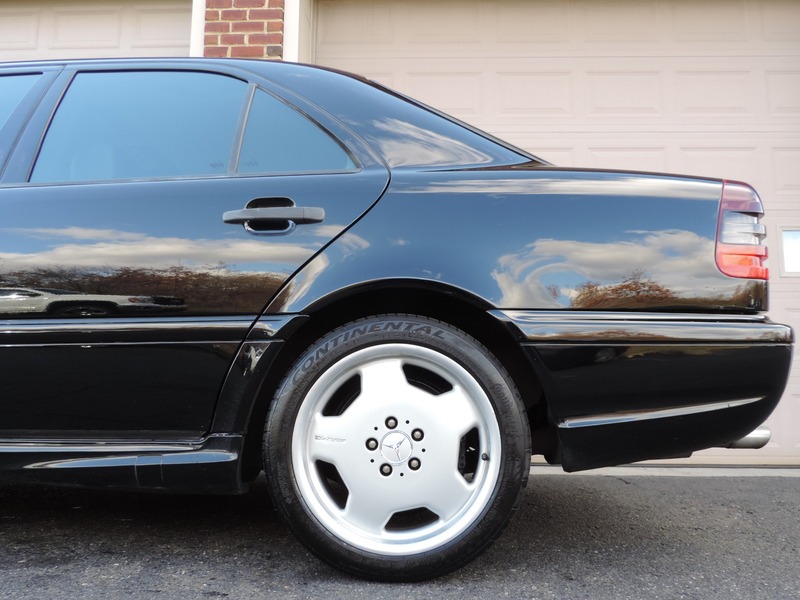 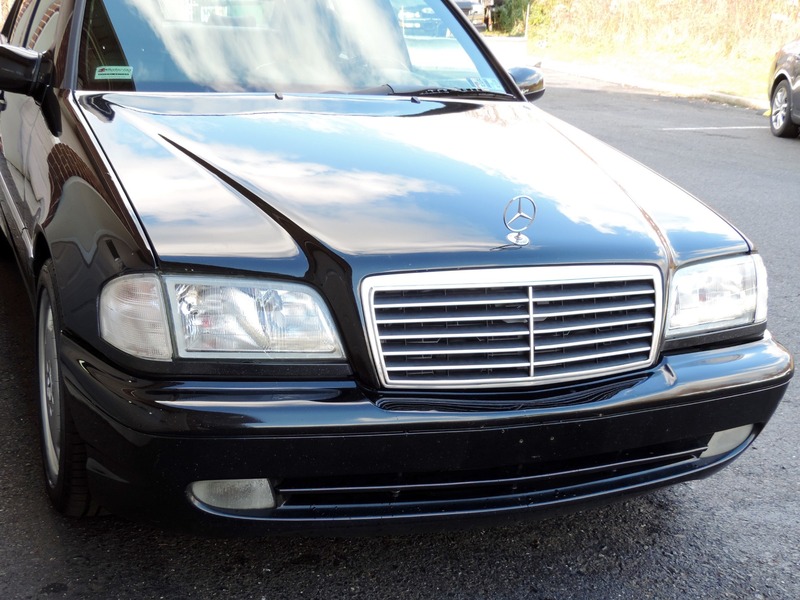 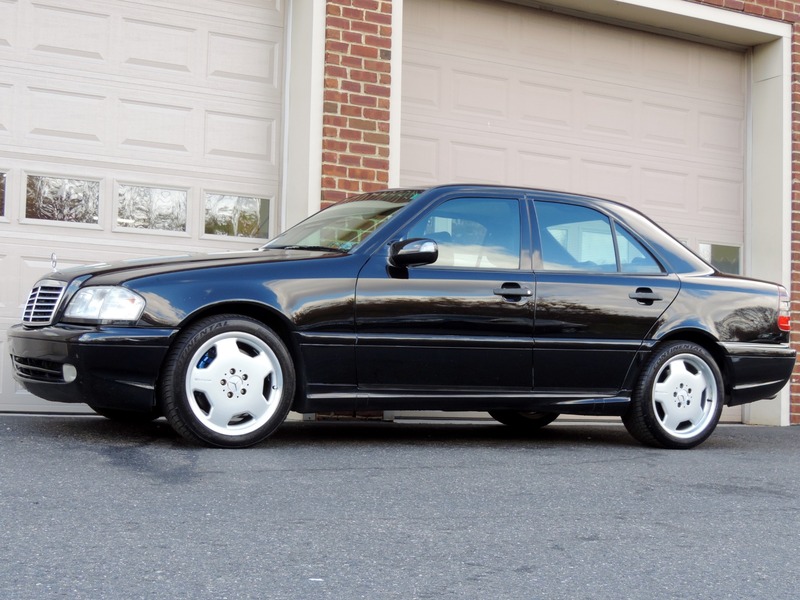 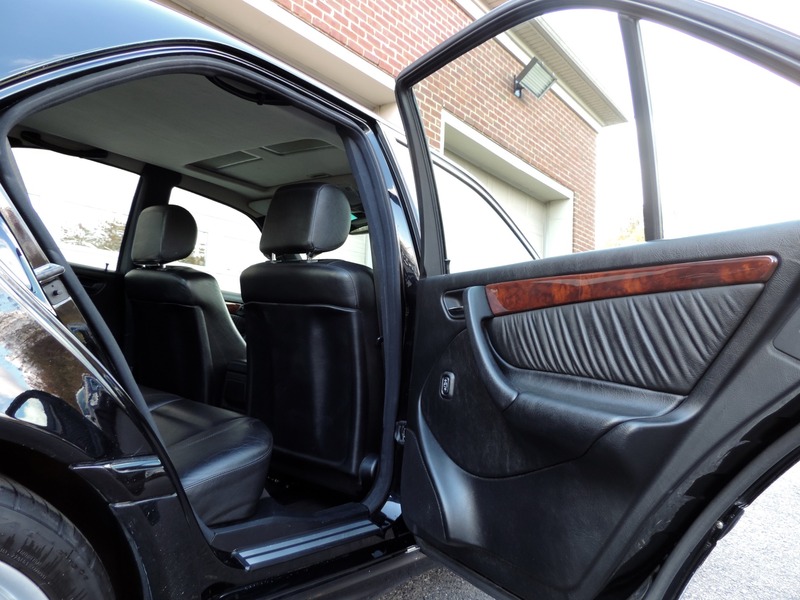 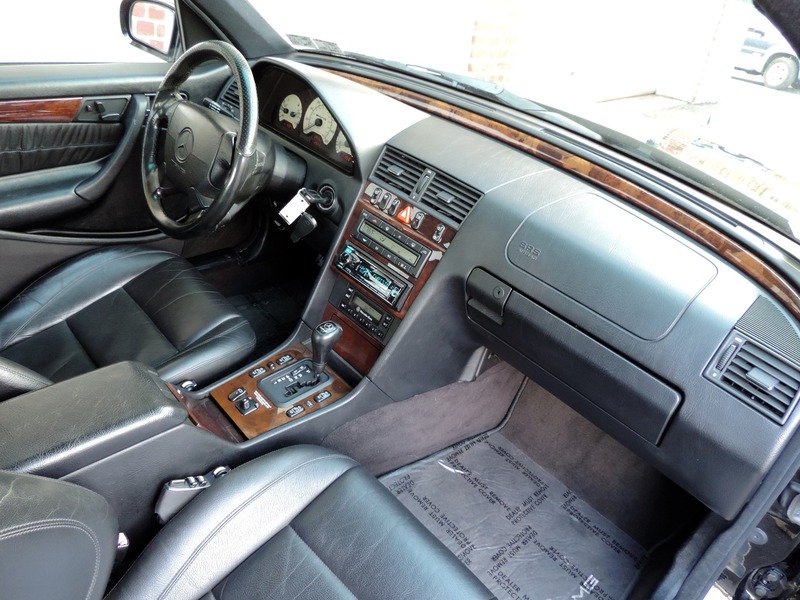 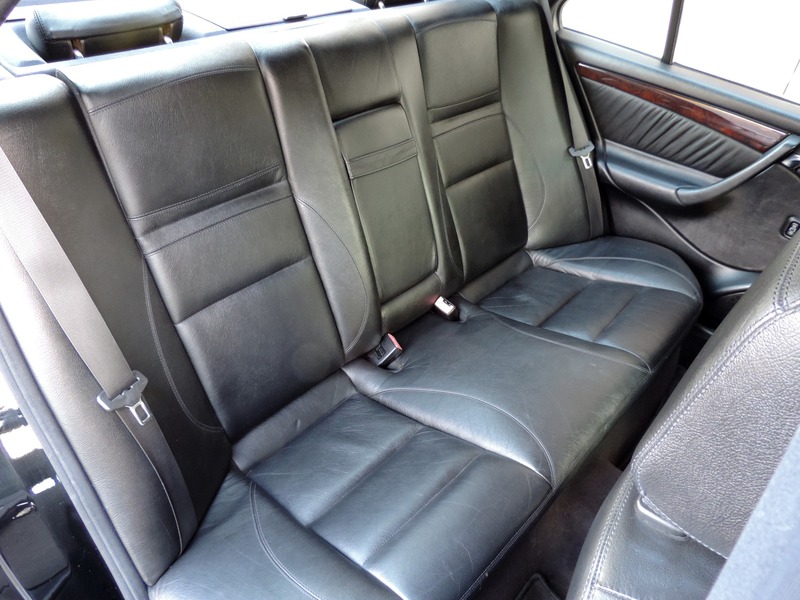 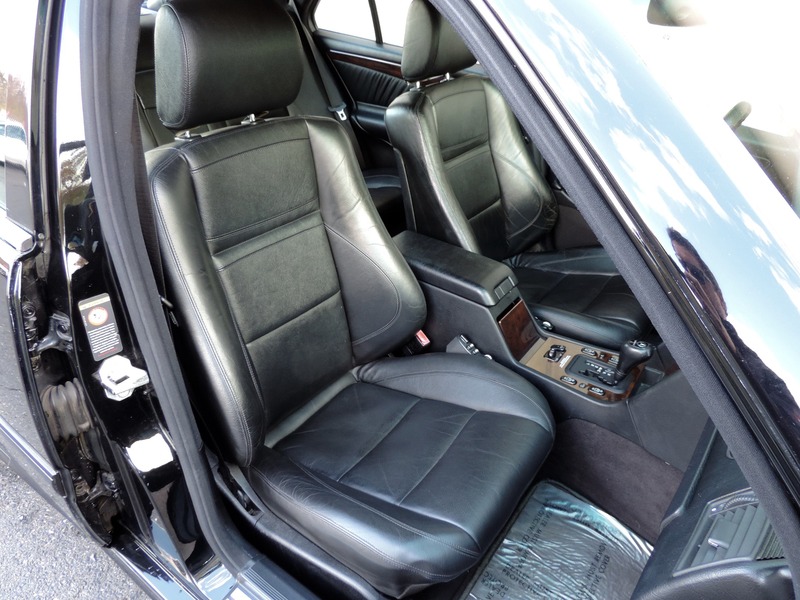 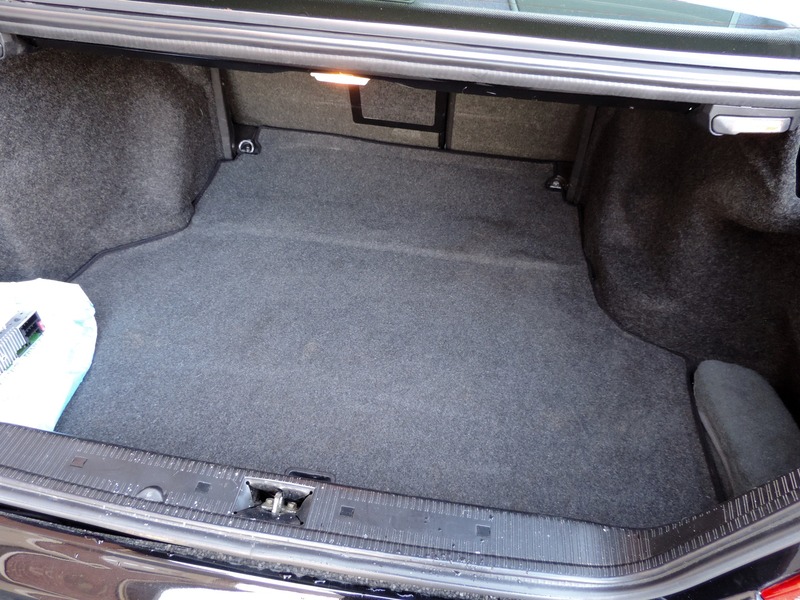 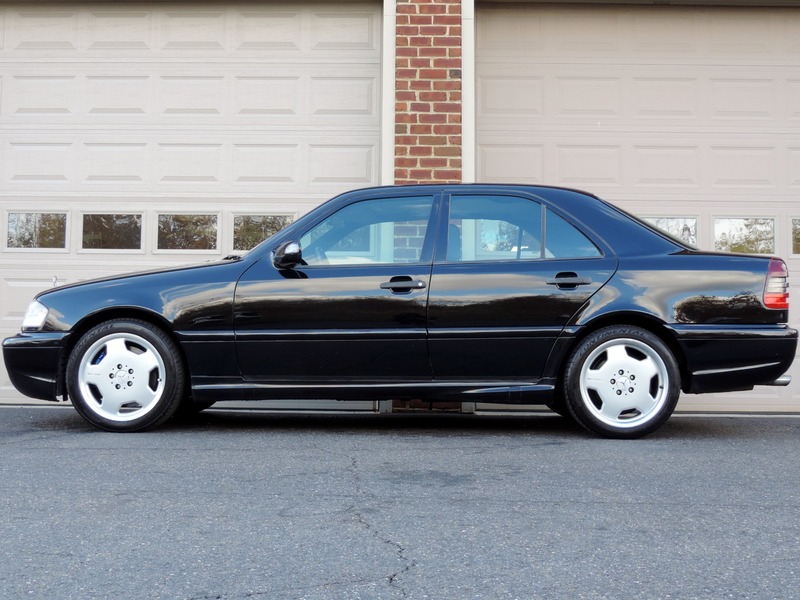 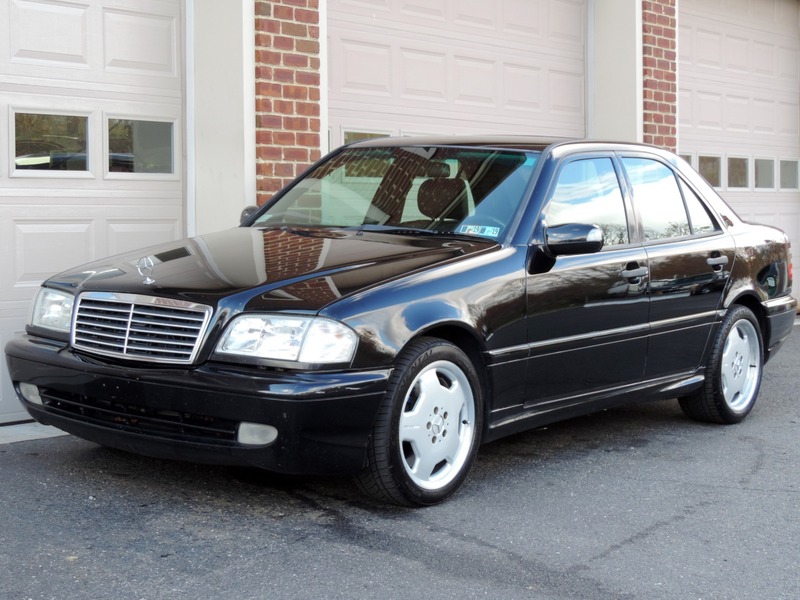 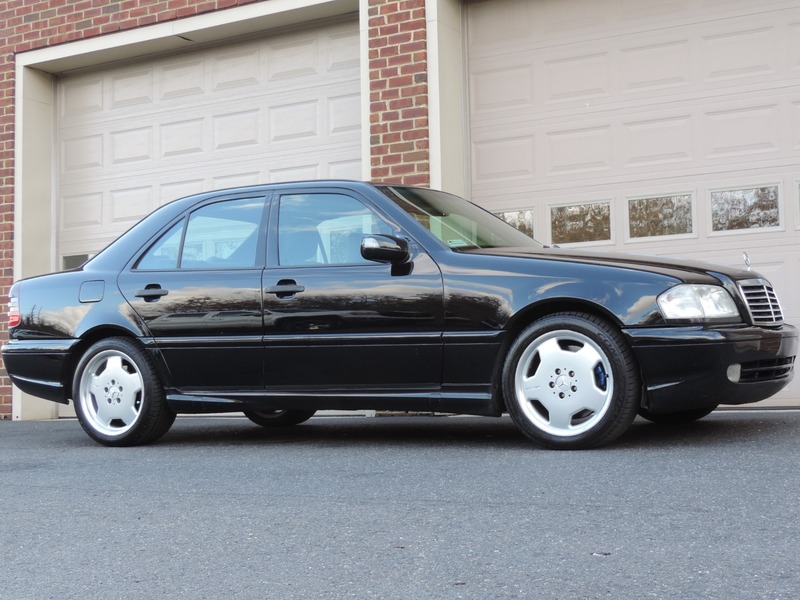 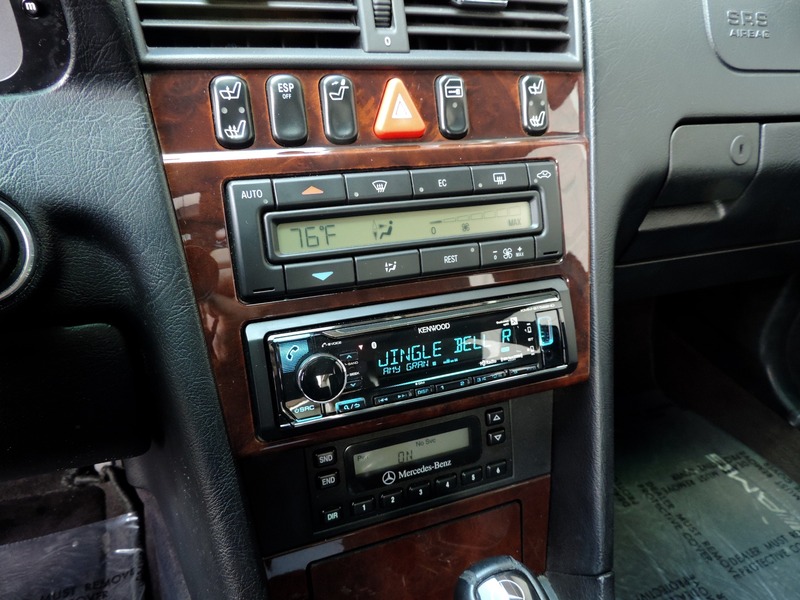 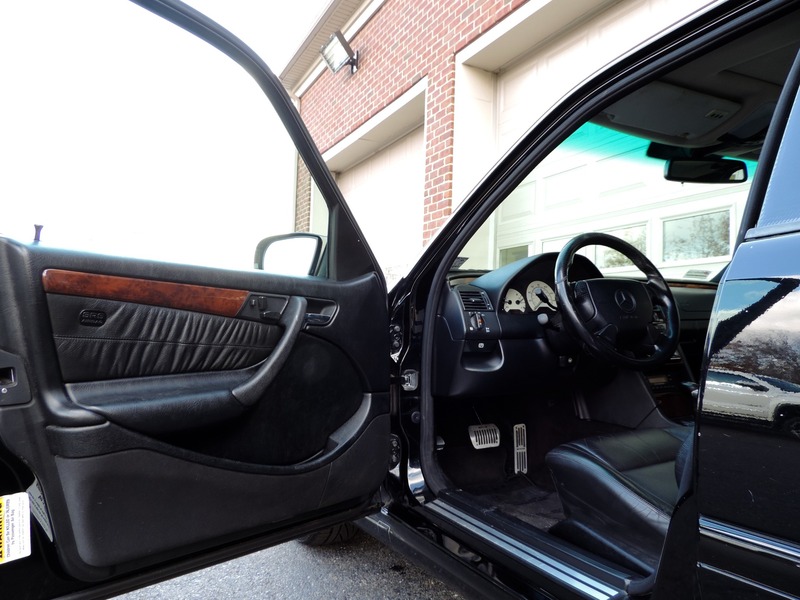 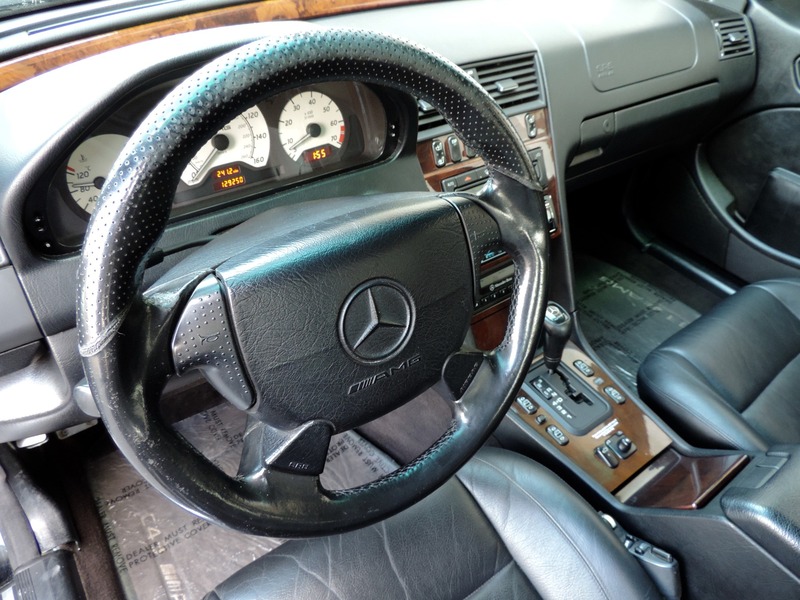 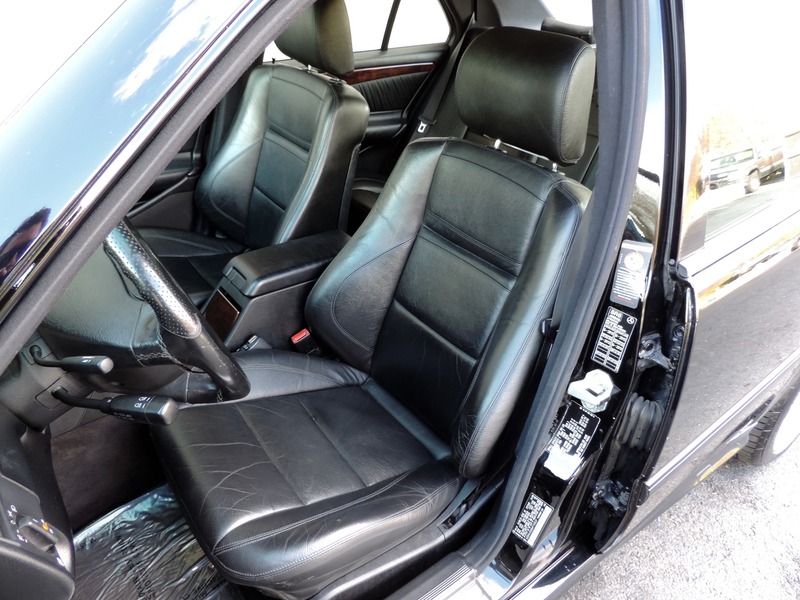 This 1998 Mercedes C43 comes equipped with an 302HP AMG V8 engine and Mercedes' signature Monoblock 17" wheels, power sunroof, cd changer, factory mercedes phone, kenwood sound system, upgraded and stock radio, multi contour seats with lumbar support, heated leather seats, power trunk release, extra keys, owners manual, freshly serviced by our workshop, and service records from previous owners. 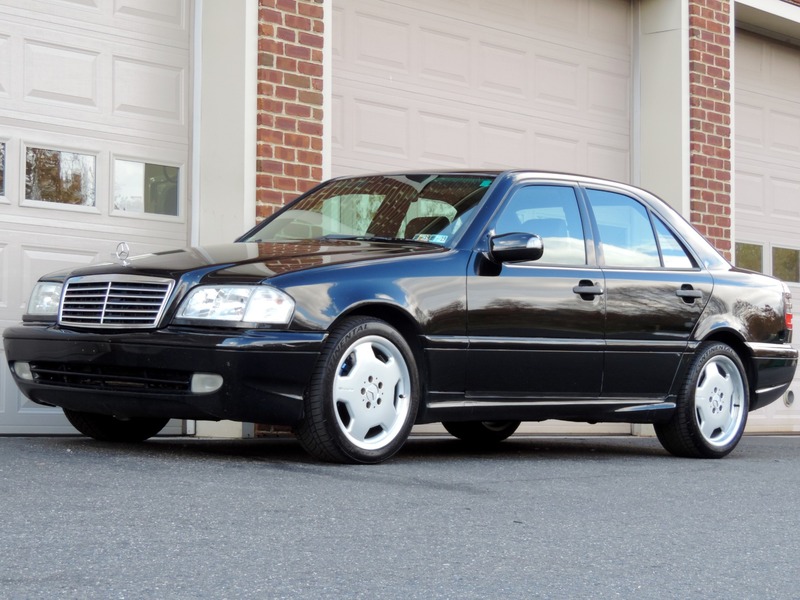 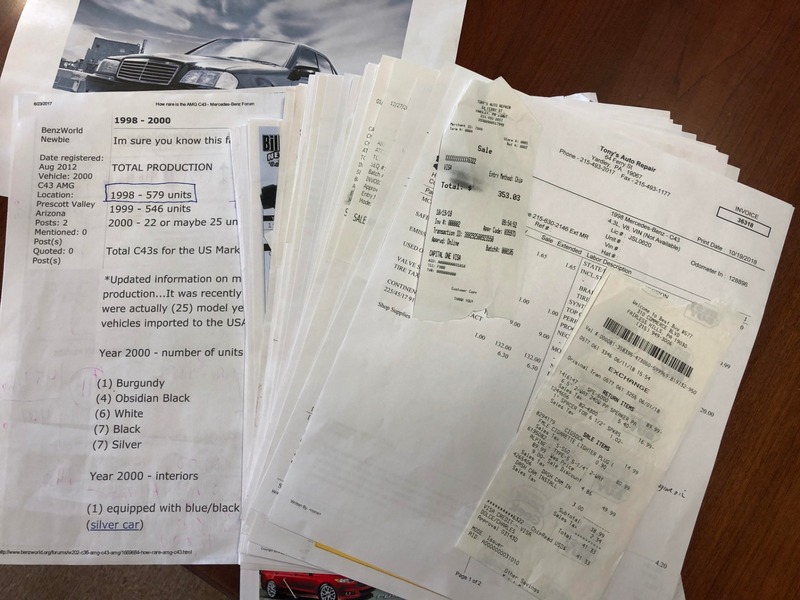 There were only 579 C43's produced worldwide for 1998, and a grand total of just over 1,100 total C43's ever built and sold across all years of production. 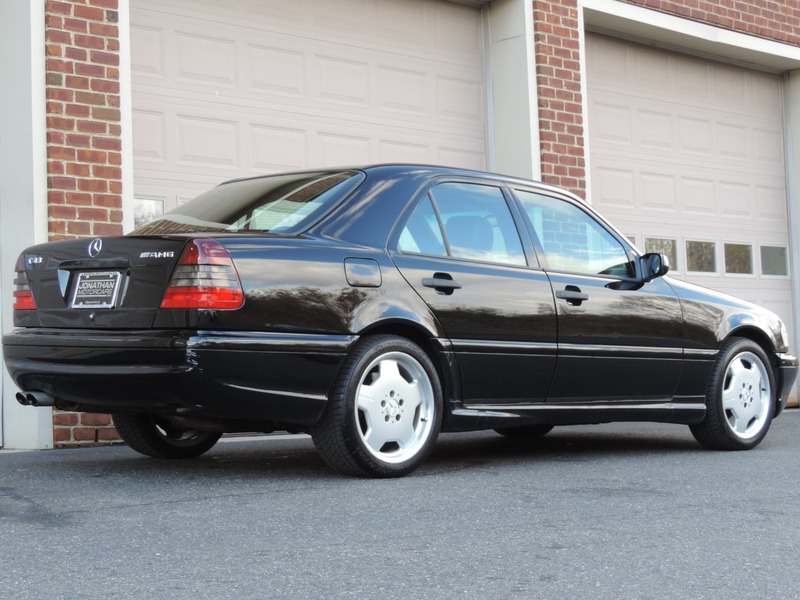 This C43 is ready to go and as rare as it gets. 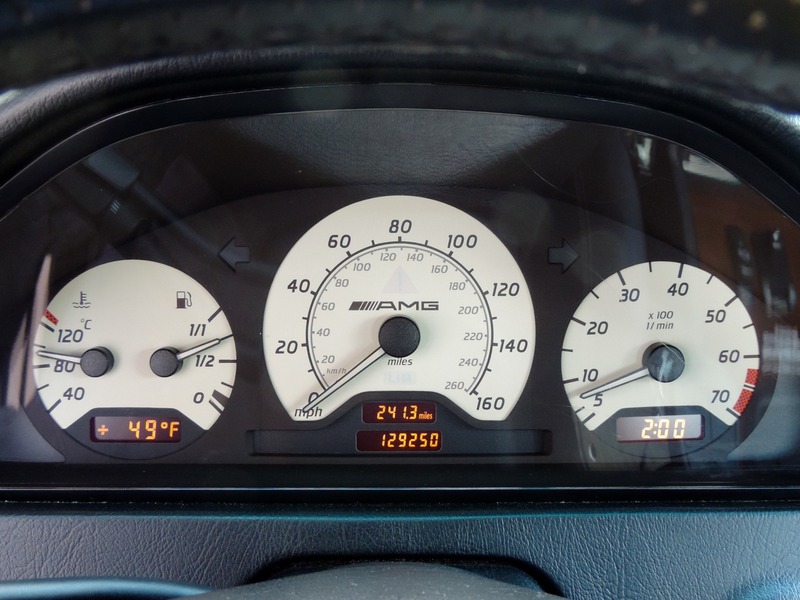 Do not miss this one! 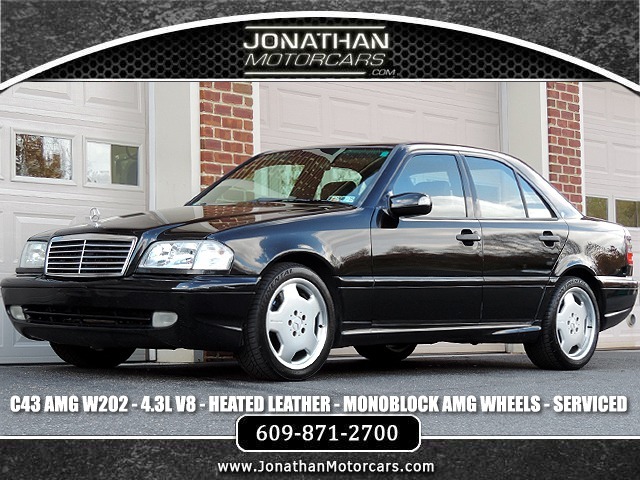 Call us at (609)871-2700 or (239) 263-8500 for more details or to schedule a test drive.